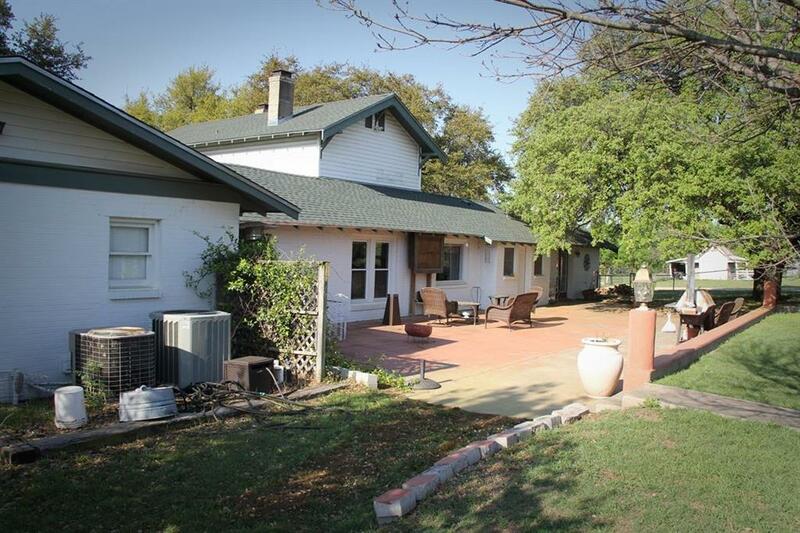 Very nice property that is located on the north edge of Hamilton, Tx. 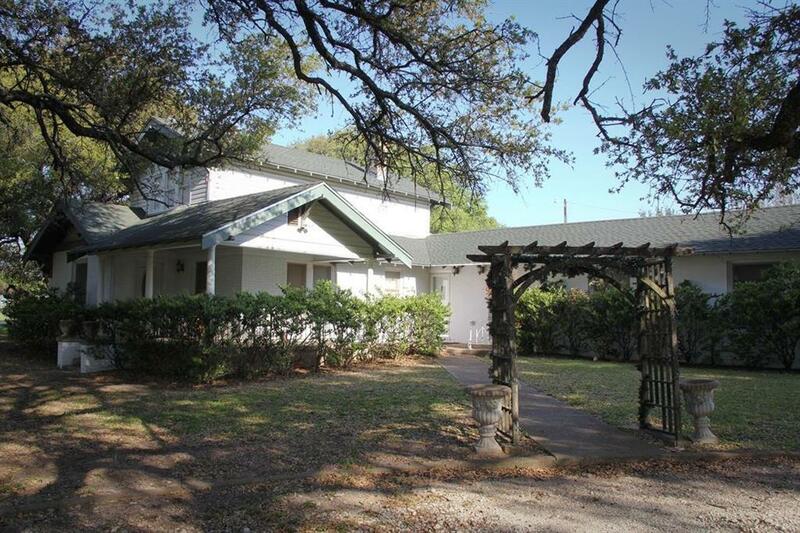 This property includes a 2,997 sq. 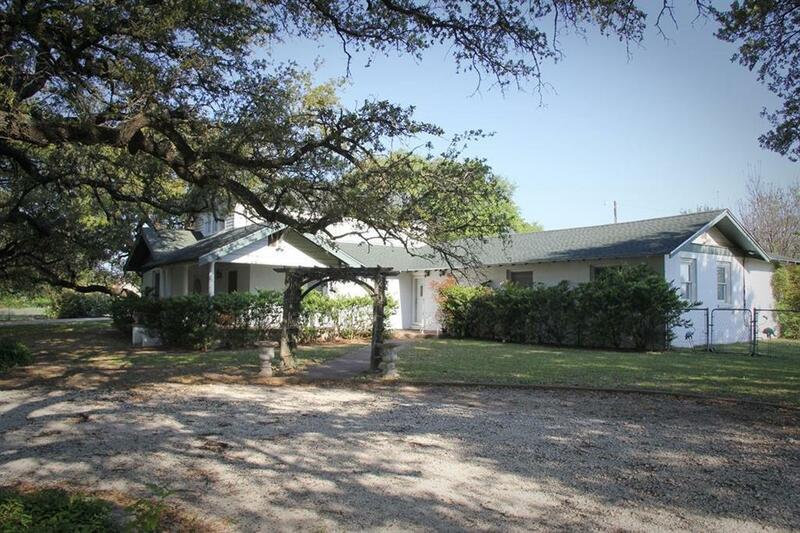 ft. home that sits on approximately 11 acres. 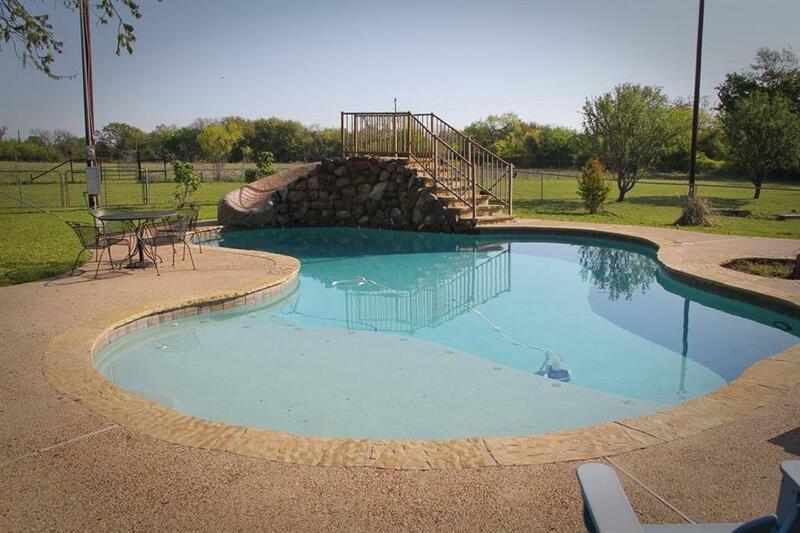 With an inground pool, and beautiful out door area. This house features 3 bedroom, 3 bathroom, two living areas, with one of the living areas having a rock fireplace. A utility room, office, and beautifully remodeled kitchen. Large metal building, and nice sized carport for plenty of parking. Offered by Jeffrey Ensor of Davidson-Craig Real Estate.